Ever since I was a kid, I had wanted to be one thing in life... an investigative journalist. This may sound strange at first, but after watching the movie "Harriet the Spy," about a young girl who just writes down everything she sees, I began to creep around town and see what my neighbors were up to. Whatever they were doing, no matter how boring, I would write it down. At this point, I LOVED to write! I even wrote a short story called "Eye of the Tiger" and had it published in a children's magazine. I also got something like $25 for it. But, it was the happiest moment of my life because I could tell people I was a published author! In high school, I joined the school newspaper, the yearbook, and took many journalism classes. I also developed another hobby during high school- photography. When I got out of high school, I wanted to be a photojournalist. I submitted an art portfolio to the University of Wisconsin- Whitewater, Carthage College, and the University of Illinois Urbana-Champaign. 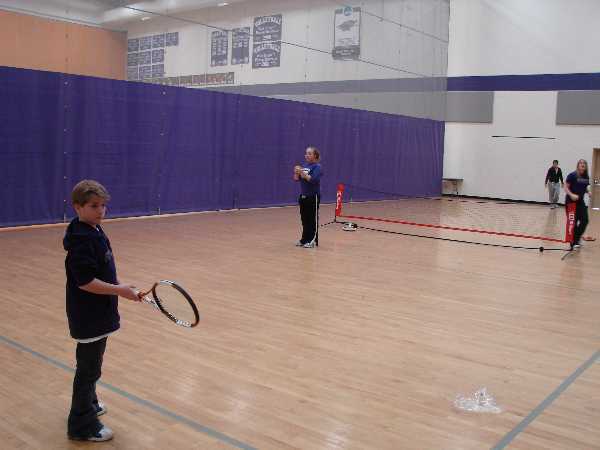 I chose to go to UW-Whitewater because of their art program and because I would be able to play tennis there as well. It turned out that when I got to college, there were so many things in life that I wanted to do! I went from a Photojournalism major, to try Math Education, and then Businesses Education. Finally, I decided to become a Business Management major. I wanted to combine my love of sports with business. Since it took me a couple tries to get my major down, it took me about the same amount of tries to pick a minor. I had planned on minoring in coaching and took some of those classes at UW-Whitewater. 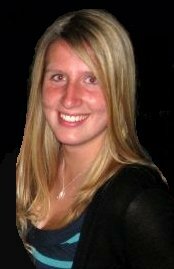 Then coaching seemed too narrow so I switched to Recreation and Leisure Study for events management. My Recreation and Leisure class planned and implemented an event called "Strike Out AIDS to Spare Lives." It took place at the University Center bolwing alley at UW-Whitewater, and a portion of the proceeds that night went to an AIDS foundation. I was the co-chair for the promotions committee for the event and came up with the posters, ads, and tactics we used to get the word out to the student body and community. In the "My Portfolio" section are some example posters I created. I loved being in charge of the promotions committe so much, I changed my minor to advertising. It was at this time, I found out that advertising, marketing, and public relations all tied in together. That's when I knew I wanted to have a Public Relations minor. I volunteered to plan and implement the event "Vegas Valentines" at the Four Seasons Clubhouse in Roselle, IL. I was in charge of the guest list, food, beverages, facility, decorations, and games to go along with the theme of the event. I rented out the community club house for the client and turned it into a mini-casino with a Valentine theme. There were fake chips the guests were given at the beginning of the night and there were a whole bunch of different tables. There was a craps, roulette, blackjack, and Texas Hold'em table. Below the "Awards" section are some of the images taken of the event. I also volunteered to teach inner-city kids tennis with professional tennis instructor, Mel Phillips. 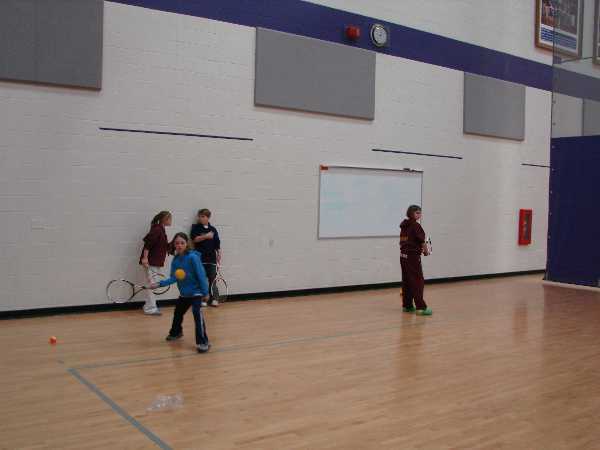 This took place in Hanover Park, IL., and helping out showed me that teaching tennis was another passion of mine. I loved sharing my knowledge with others who were interested in playing tennis and watch them develop their skills over time. 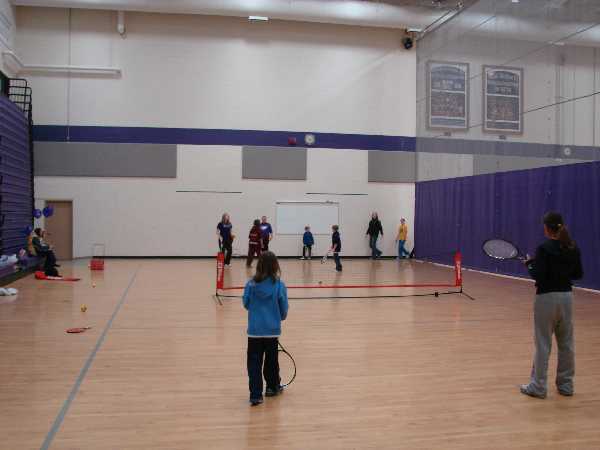 I also volunteered at UW-Whitewater for their annual Women in Sports Day. 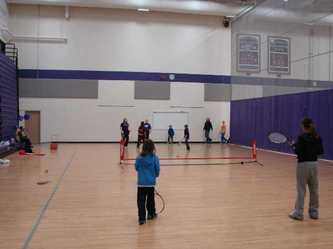 This is an event where girls, grades K-12, sign up for an all-day event to learn about women's sports at UW-Whitewater. 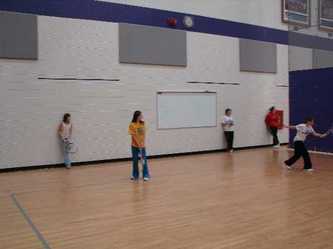 They are split up into age groups and then each group takes turns rotating between basketball, volleyball, softball, and tennis. My role was to teach the girls the basics of tennis, provide them with equipment, show them proper technique, interact with them, and keep a positive and fun atmosphere. Coffee Station to kick-start the day. Light-up highboys, lounge furniture, and a large bar. You can never have enough up lighting.